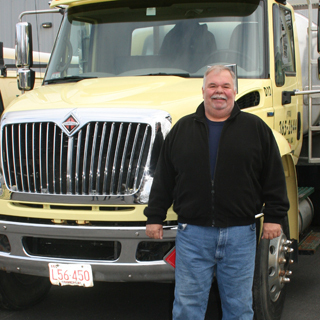 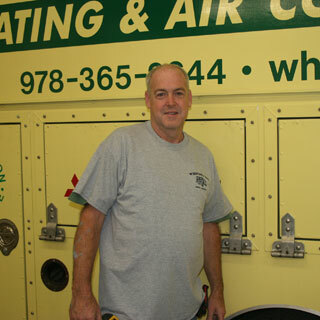 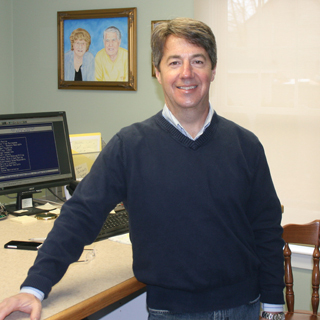 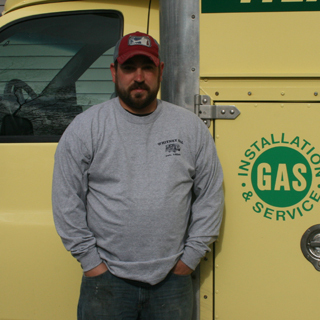 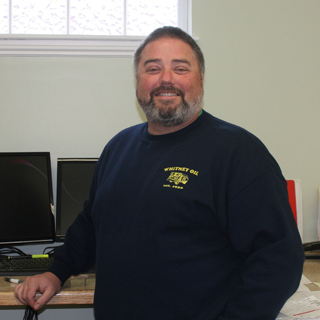 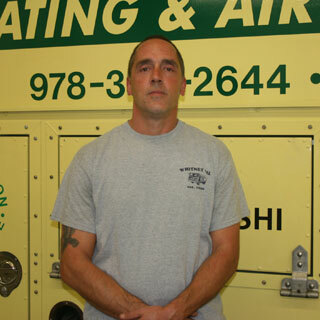 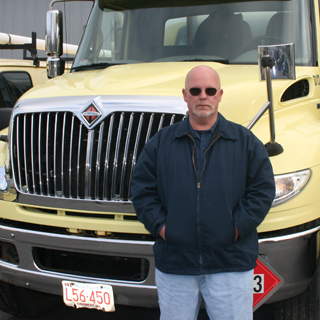 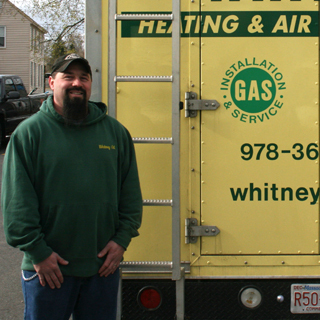 Full-Service Heating Company in Central Mass. 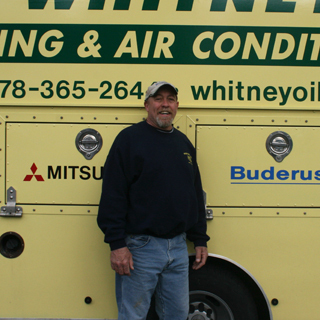 | Whitney Bros.
Our team of professional and courteous oil delivery drivers, service technicians, and office staff is always happy to assist with your heating and cooling needs! 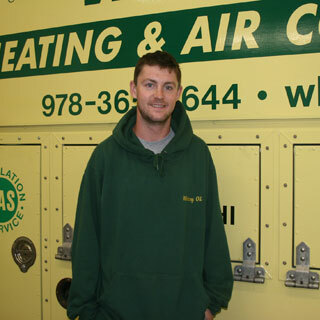 You can trust our expertise when it comes to your energy equipment and your home’s comfort throughout the seasons.